Wow — I’ve been lucky enough to visit Enfield once. Billund would be a dream! Look at those happy faces! 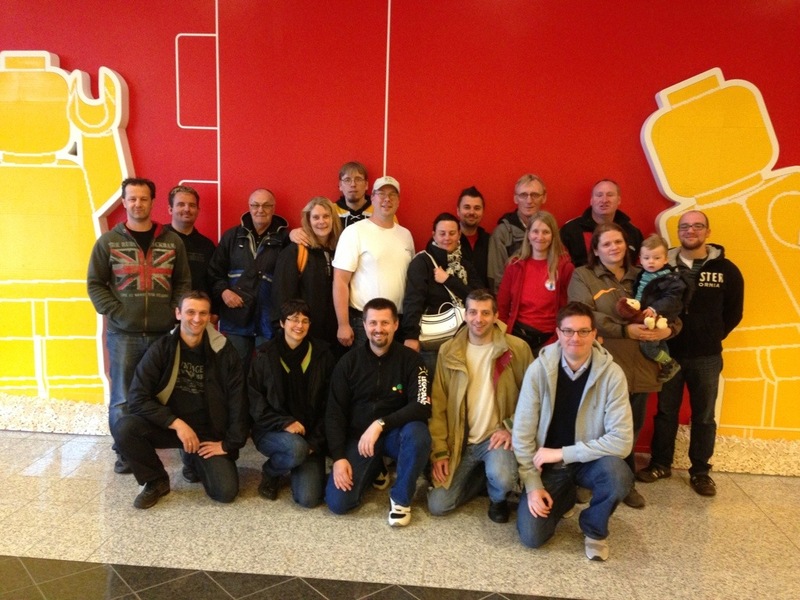 20 members of the Austrian LUG LGOe are visiting us in Billund. ← Lego Daft Punk is playing at my house.